Don’t “do it yourself” when it comes to Investing. When websites and pundits are all of a view that DIY (do-it-yourself) is way ahead, I am totally against it. In my experience, attained in one and a half decades of managing personal finances for all kind of investors – I again proclaim. In the age of Internet and overload of information, we want to do everything ourselves – make our own furniture, learn guitar, medicate a pet or create a masterpiece. Do It Yourself or DIY is the flavour of the world & India is not behind. Few people have already started or are thinking of following DIY in investing. They feel they can manage their investments by reading pages on financial websites or blogs and reach their financial goals. There are other reasons in favour too. Some people do not want to share their financial position with strangers. Some do not like to take the advice of others, as they think they cannot go wrong. Some think, they want to keep it simple and manage with a few investment products and do not want to get into a long-term agreement with professional advisors. 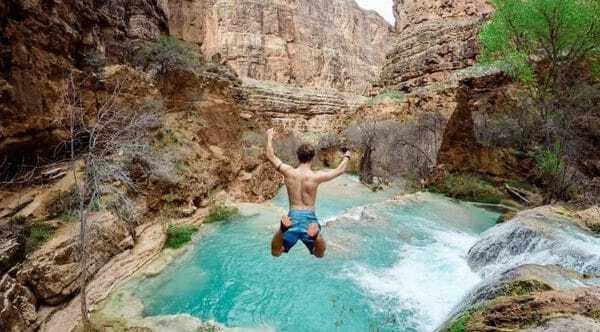 Check this list – why people avoid financial planning? Few others just google how to invest, what is equity, invest money, best investment, best mutual fund, best sip, online investment, portfolio management tricks, mutual fund taxation, NPS, NRI tips, insurance reviews…. 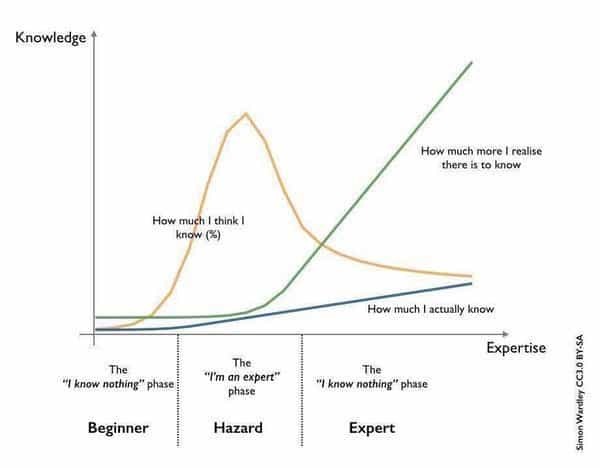 & think they are now experts. It’s good to learn but is it really good for your financial life to do it yourself?? You may see me as an interested party, which is true, so take this post with a pinch of salt, but read it with an open mind. It is going to be bit long so have patience & read till the end – if you can’t, don’t even think of DIY. 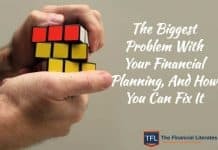 Do you understand the complete financial puzzle? 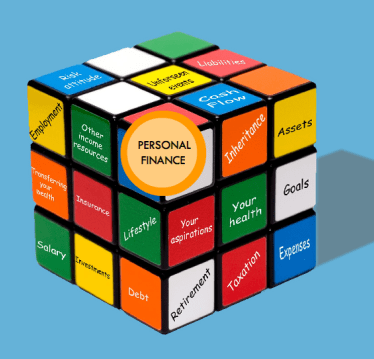 Personal Finance has different components to be managed – Personal finance planning is not just about choosing the top performing products in different investment types and investing money in them. 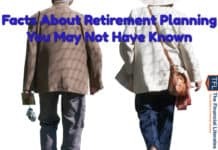 Financial planning consists of identification of life goals, asset allocation, debt management, tax management, wealth management, estate management, retirement and health planning, etc or in a simple word a complex puzzle. 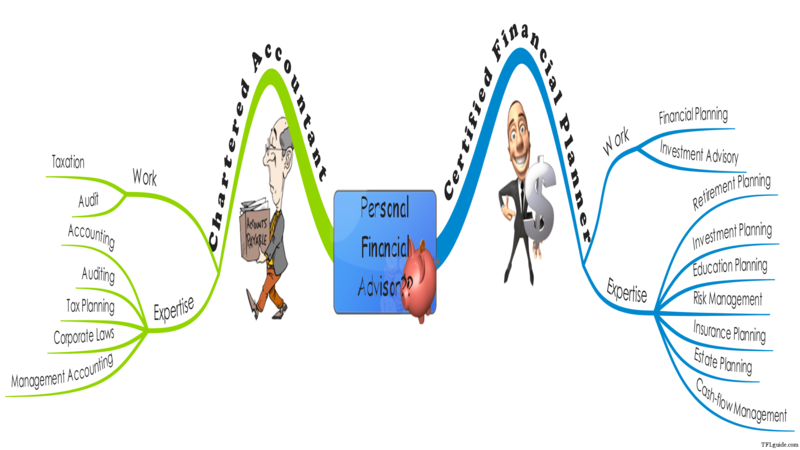 You have to look at all these aspects and manage your financial life using a holistic approach. It is a long story from beginning to end, and it needs to end on a happy note. It is like part one of Bahubali… Can you not see or ignore the upcoming part 2. It is not easy to do this on a regular basis on a long-term. You take your car to a service centre for servicing and maintenance or go to the doctor when you are unwell, so don’t you agree it may be better to get professional advice on financial planning. Investing & managing financial life involves a lot of time and effort – You need to spend the time to look at your investments, rebalance your portfolio, read up on investment products and analyse if they suit your financial needs. You need to be aware of the market, your investments and how economic conditions can affect your investments. You have to be aware of changing taxation rules. Do you have plenty of time to read finance journals, investment magazines, newsletters & books + doing independent research ignoring everything else? Changes in your personal life also affect financial planning and appropriate adjustments need to be made to the financial plan. You have to be on top of your investments. Also, you need time to implement an investment decision. Will you be available 24/7 for your financial needs? Sometimes even if you want to invest time and effort, you will not be able to do it due to other commitments in life. If you do not focus on financial planning, then you might end up with a haphazard investment strategy that will not serve your best interests. Too much focus on money and ignore other aspects of life – If we manage financial planning on our own, we spend up all our time in it. We might concentrate only on money. 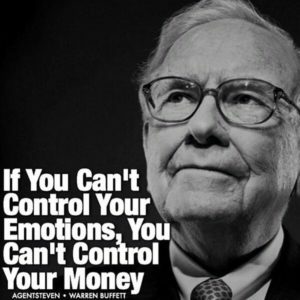 I have seen people thinking of money and reacting to money all the time. 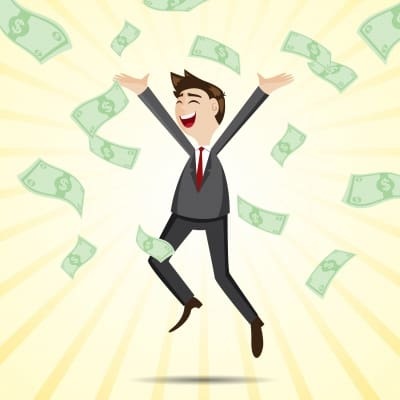 Money will become the driving factor in all life decisions which might not be the best way to take decisions. Quality of life can get affected. Don’t you think it might be better to have professional advice and follow up with the advisor on a regular basis? Do you know who is your biggest enemy? 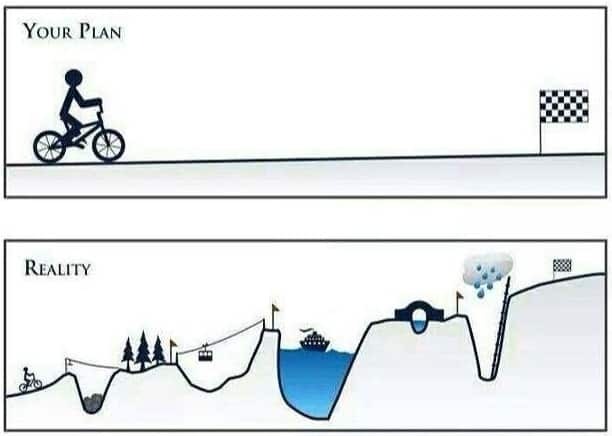 Will you be the same person when markets up and markets are down? when it comes to investing you are your biggest enemy – I am not saying this – Warren Buffett’s guru Benjamin Graham wrote this in his book (50 years back) Intelligent Investor “Indeed, the investor’s chief problem – and even his worst enemy – is likely to be himself.” When we are managing our own money or when it comes to reaching our financial goals, emotions come into play. We are afraid to take certain decisions. We are not ready to accept wrong decisions made. We might get greedy. Such emotions affect rational decision making. A few decades ago, no one talked about this. But the most important learning of studying financial cycles across the globe was found investors have not earned what markets delivered. What stopped them from making money? They invested because a family member or a friend recommended it. They bought without understanding the volatility the asset prices have. They always watched the price first thing in the morning as they feared the rates will crash. As soon as they saw promotions of some new thing they start selling existing assets to invest in the new one. They earned a little bit in quick time so they sold to secure profits. Any negative news created anxiety, and they are always ready to sell. They had cash and when they heard NEW or safest, they just rushed to buy. Job changed, so stopped investments for a while to start afresh later. They just made up their mind everyday to invest, but could not start. The common emotional mistake is – Following GREED, FEAR & ANXIETY. Common tendencies are to follow the herd (masses), being fearful and extra vigilant, resisting change, falling in love with bad assets, talking always about money, losing continuity etc. In investing if you are part of any self-help group, you are just part of HERD – investing is an individual sport, played in the guidance of a coach. You can read about few cognitive errors here. End result – Your finances take a bad shape. What’s your investment policy or risk management & review process? – It’s true that wealth is built over a long time horizon but…. Gardner plants a seed, he knows that it will take many years when this will become a tree. What he do all those years? It is not enough to invest in a few products and forget about them. 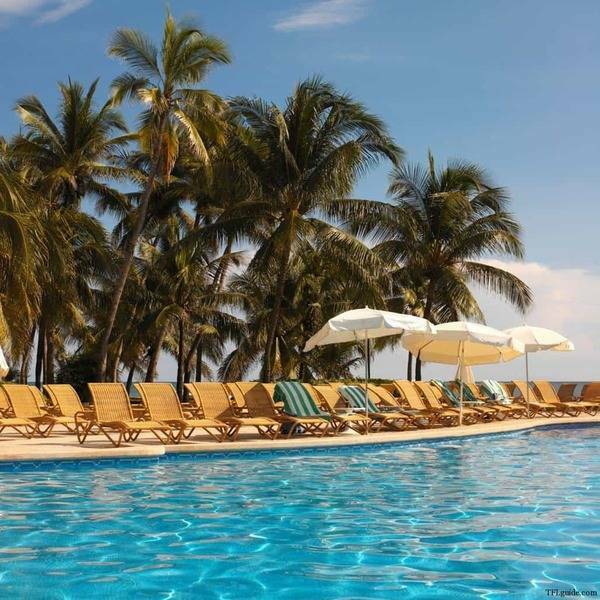 It is important to regularly review the financial plan and investments. There should be proper asset allocation at different stages of life. The investment portfolio may need rebalancing based on the performance of investment products and life situations. Investment risk has to be managed properly as your risk profile might change in a few years. Regular monitoring with research and alerts is required. It may not be possible for you to undertake all these tasks on a regular basis. Do you have an investment policy that can remain consistent in all kinds of weather? What’s your qualification and experience to manage your financial life? You may not like it but still I have to ask what is your qualification & experience – because whenever I talk to a prospect that is one of the most common questions. An IQ of over 130 cannot help much in finance. 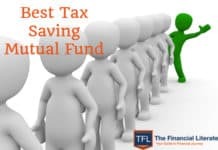 Do you know- if you want to invest directly in mutual funds in Singapore you have to first qualify – based on your financial education, your experience, your knowledge? Finance is a complicated thing, a separate field. Let me ask can you work as an electrician at your home? Yes, you can think of changing a bulb but what about complete wiring or even regular stuff like repairing out of order appliance? So when we are talking about your complete life you think it’s simpler than that. In fact, DIY is just changing a bulb, a small-scale activity. But can you prosper just by small knick- knacks in personal finance. And most of the time DIY turns out to be “Destroy It Yourself”. What will happen if your doctor tells you that your family member is suffering from Acute MI or Acute Myocardial Infection? Hmmm.. So he simply say that “your patient got a heart attack” & he don’t tell you about n number of other things that he noticed. Why? because that’s not going to help you. Why you reach a doctor – why not search on net & do it youself? Doctor’s are experts in medical field but can they apply that in investment world? Even Chartered Accountants are not Financial Planner / Advisors. Similarly, if financial advisor say end-of-quarter Hail Mary, window dressing, shirking, cold IPO buying, incubation, leaning for the tape kind of sneaky behaviours by few mutual funds can cost you 4% every year? Hmmm… but that doesn’t mean these things don’t exist. It’s part of advisor’s education, knowledge & experience but he is dumbo he talk’s about your goals. Do you know the difference between information and wisdom? It’s important that we realise this today rather than when it is too late. Reading few articles in media or maybe a book or two or learning 5 quotes of Warren Buffett will not take you to the level of insight and wisdom. 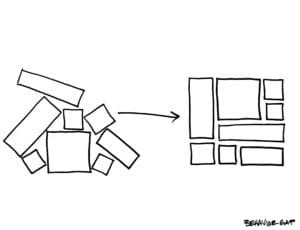 Some of us have a very good filing system – we read and file, but are the dots connected. Don’t you think any advisor who is in a position to discuss financial lives of hundred people is in better positions to take decisions on your behalf or with you? His job is to connect the dots & show you the path. Do you think media can be your financial advisor? Let us try to judge media on couple of points. First, do they really care about you or advertisers? And it’s not only about financial media or it’s not only about Indian media. You know, across the globe media is biased towards a particular section. I don’t want to take names, but an India business newspaper clearly mentioned that if advertisers are not there you will be paying 25 rupees for the newspaper that you are getting for Rs 2.5/-. So they have no choice but to favour guy who gives them 22.5 or 90% over the rest of the people. Second, if you talk about their knowledge, be very frank most of them are not qualified. Most of them don’t have even basic knowledge of personal finance but they have good writing skills. Another important factor in knowledge is interactions with clients/investors – they have no clue about that. They write theory, which is far from practice. In theory, 33% gain & 33% loss is one thing but in practice it’s not. People hate to lose & in practice pain of losing 33% is like capital wipeout. Ever wondered why news anchors on business channels just come in the morning hours and sit throughout the day trying to guide your trades? They speak to fund managers/analyst/traders and opinion makers but still sit there and do not run to make money. Next day they follow the same routine again. So even the first-hand information doesn’t help much. And the most important thing is, do they know you, do they know about your risk profile, do they know about your goals or resources – if not how can they advise? So it is really dangerous to depend on media for your investment decisions. Do you believe publications that depend on advertising revenue from manufacturers can render impartial and objective investment advice? Do you think a good advisor can’t justify 1% cost? US research firm Dalbar yearly conducts a study where they compared investor returns with indices or funds. If you look at the numbers of last 30 years differences 3.79% vs 11.6% – more than 7%. I have seen many in Indian financial media who believes your advisor is useless – they show graphs if you are able to save 1% of the cost of advisor difference in 20-30 years will be few lakhs. Barron did similar study from 1988 to 2008 – in 20 years US equity mutual funds generate 8.4% returns but investor got only 1.9%. If I plot this gap on the graph, the difference will be few crores or biggest difference can be you will achieve your goals or not. Vanguard: Working with an advisor can add about 3% in net returns – half of this contributed by behaviour coaching. What’s the total cost if you do it yourself? Compare it with if advisor charge 1% & help you in achieving just market return that will help you in achieving your goals. I am not saying finding a good advisor is an easy task but still it will be easier than doing it yourself. Must Read – How much should an Indian Financial Planner charge? Don’t you think a professional can make a difference? What do I make, a percent or a half ? What do I make ? oh ! What do I make ? I hold their hand when they disbelieve. SIP by SIP, year by year. Well begun is nearly done. Plan for all and then give them a brief. And I proudly say, I make a difference !! What’s the main role of any financial advisor? 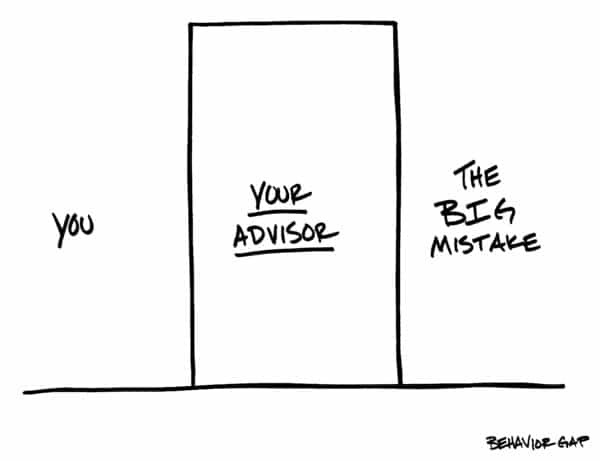 So assuming that financial planner does not need advice, is again a mistake. I think the role of financial Advisors should be understood in the right light. What else do you do to save some money? Do you grow your food? Stitch your own clothes? Build your own house? Do your own surgery? 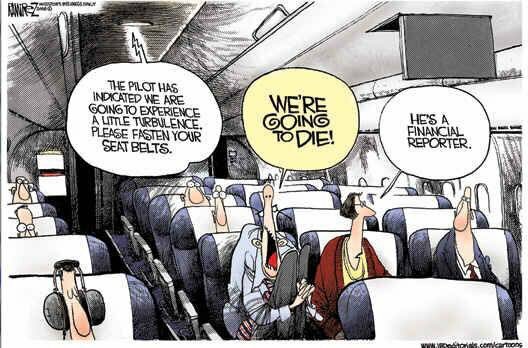 Fly a plane? Fight a lawsuit in court? Who will save you from product manufacturers? Do you feel fund companies that sell to a mass market care about you and understand your specific financial goals, time horizons, and risk tolerance? Do you think 1408 points market fall on January 21, 2008 or almost 50% fall in 2008-09, didn’t concern you? Do you think 5-10 years bear markets will not pinch you? Do you think Robos can advise human? Do you know algorithms are logic based not many investors are? Do you prefer being thought of as a computer entry rather than a person? 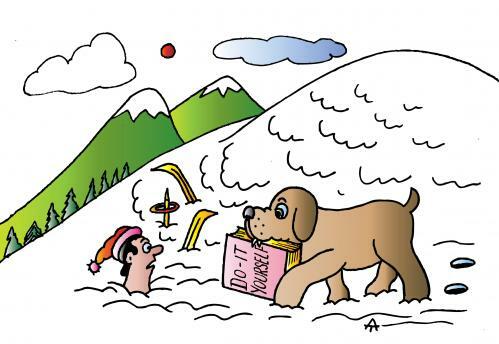 What if you go wrong in judgement – do you have an experienced auditor or someone who can cross verify? 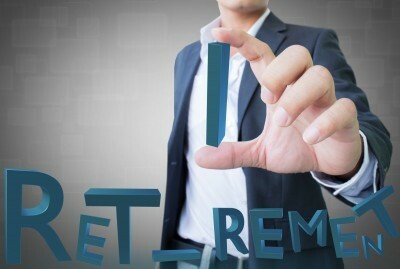 What should be the fees if someone helps you in achieving your retirement & child future goals? 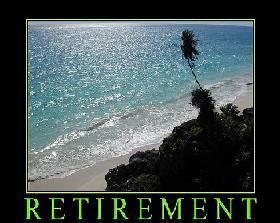 but it is the only way to maintain a lasting financial success. You might start enthusiastically, but the energy dies thereafter. After some time, personal finance planning tasks get ignored due to your job, family, travel, sickness etc. In our office – we play TT & I was the unchallenged champion till a recent break. Due to small medical surgery, I was not able to play for 3-4 months. And when I rejoined, I realised that others are playing so well – I lost to most of them. WHY? You know the answer & you know the result…. I know you have lot of counter questions to ask, arguments to make on do it yourself investing – comment section is all yours…. Previous articleDo you need to Insure your Pet? Wonderful thoughts Hemant. 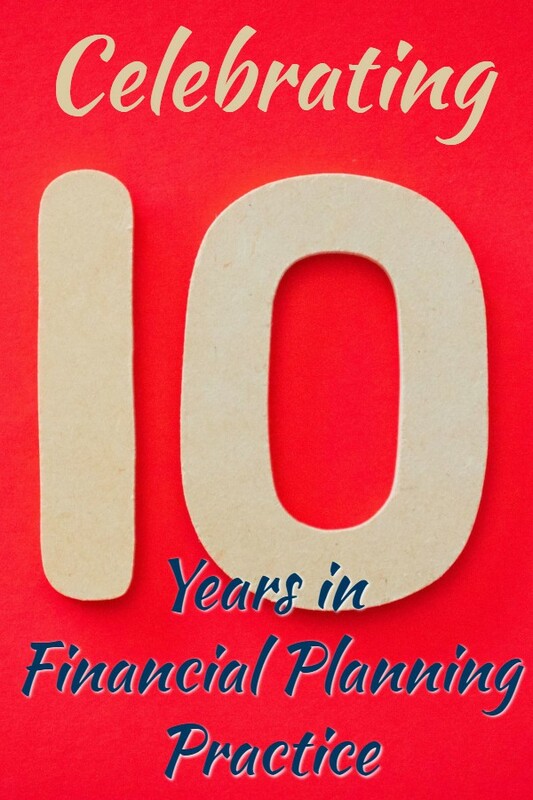 In financial planning profession, i always say that Personal finance is more of personal than finance. and personally we are emotional beings with lot of behavior biases. We gain or lose in investments market due to these biases only, We make or break our life due to these biases only. The worst part is that even if we know that we are biased, we still act in the same way which suits us …leave aside rationality. That’s why we need a third person…who hand hold us in this life and money’s journey. Yes, they have costs attached but then one needs to do the cost benefit analysis reading out your article above . When it’s a question of growth we should look at possible gains then costs and make the most out of the professional expertise. Hi Hemant… Great explanation!!! There are concepts where diy may work but in finance – no way. Media is just promoting one side of it- the ease. But what about the need analysis? What about emotional management? What about crisis management? Can DIY help in complex things? No. Let experts do their work. Hemant, point very well made. Wonderful. we live without our parents when they are no more,but that does not imply that we should have lived without them all our life from cradle to grave yard. yes,financial planner fits in role of parents when it is personal finance. I have a question. We genereally see people suggesting to invest for long term (say 10-12 years) in Mutual fund to expect high return. Suppose I invested in a 3 SIP-based Mutual funds (5000 each) and I saw 1 mutual fund is under performing from past 1 year. What should be strategy in such case? I surely would want to come out of that mutual fund as I cannot see consistent loss of my money. In such a case how can I remain invested for long term if one of the choice went bad? Some excellent points, made well! Keep up the good work! Simply awesome Hemanth. The most difficult think is to set up your mile stone own without listening to others and stick to a disciplined investment routine to achieve the goal. I am a retail investors and i want to invest money through the upcoming Peer to peer investment opportunities! What are the portals that provide high rate of return as well as safety of return? Hemant, you make a good point for hiring investment/financial planner. The challenge though is how to select one? 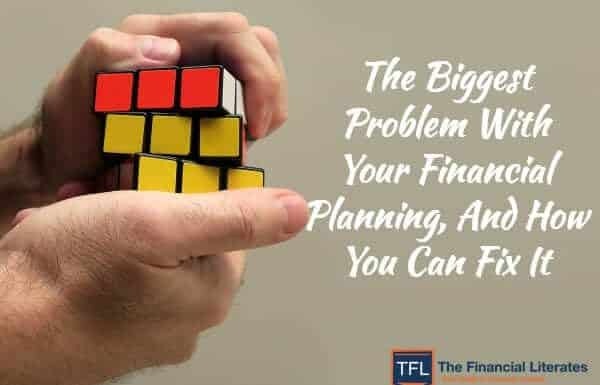 There are many folks around who claim to be good at financial planning, however there is no simple way to find out whether that’s true. Most of the information in finance is common sense, so having a conversation with a planner is not differentiating them. The quality of analysis work they do prior to making a suggestion, their familiarity with the idea/trade are highly subjective aspects that come out after engagement. Do you have any pointers in this regard? very well written article. This is very informative article and also very useful for the beginners.